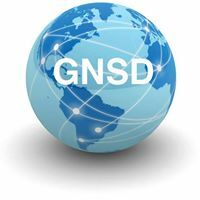 Science the Earth is collaborating with the Global Network for Sustainable Development and Center for Sustainable Health at Arizona State University's Biodesign Institute to develop international peace clubs and an online and in-person curriculum for international sustainability education. The purpose of this curriculum is to promote global peace and develop a dialogue to ensure equitable development of industrialized and developing nations. To support developing international peace clubs and sustainability curriculum, please use the link below!